Halloween is just around the corner and I don’t know about you but I am ready for some treats! 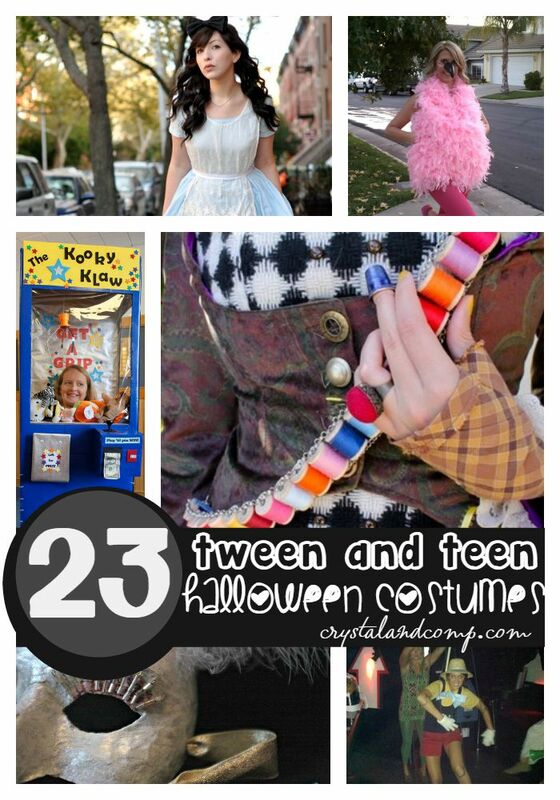 Halloween is such a fun time for kids with the dress up, fun activities, and yummy sweets! 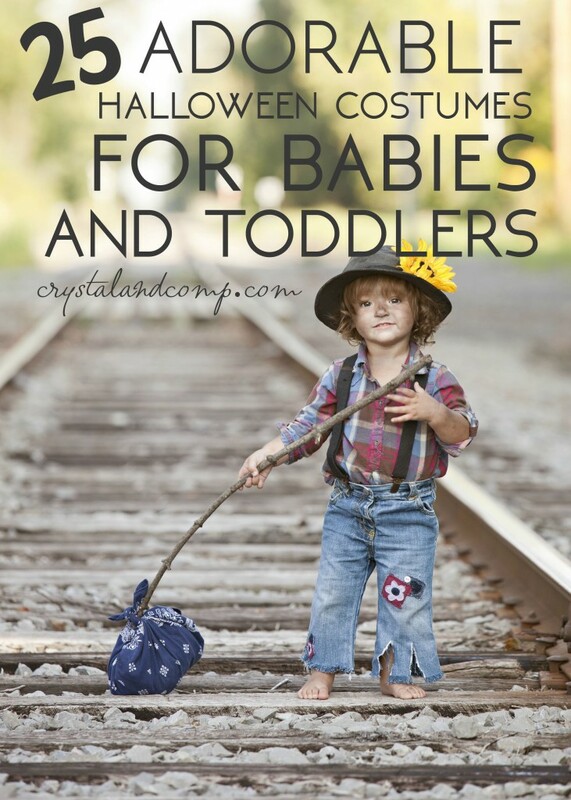 These Halloween Treats are sure to make your little one smile! 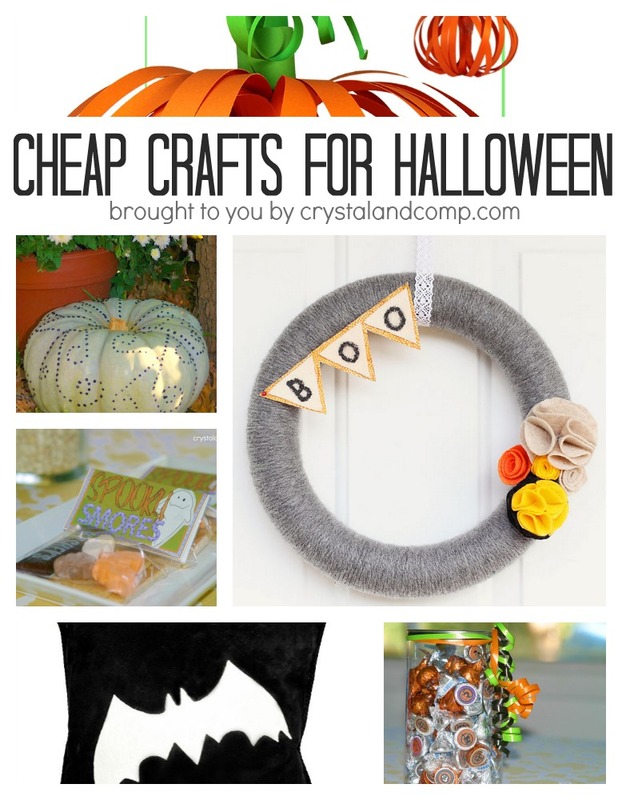 Use them for upcoming Halloween or fall parties, family gatherings, or just an afternoon of fun. 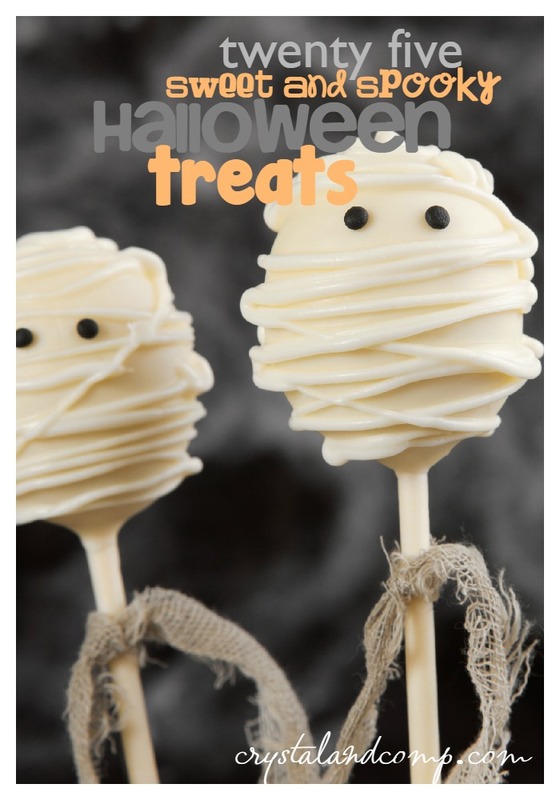 Check out these sweet and spooky easy Halloween food ideas are sure to be a hit! 8. Make these Edible Pumpkin Candy Cups for your little treat goers and fill will all kinds of yummy treats! On Nuts! 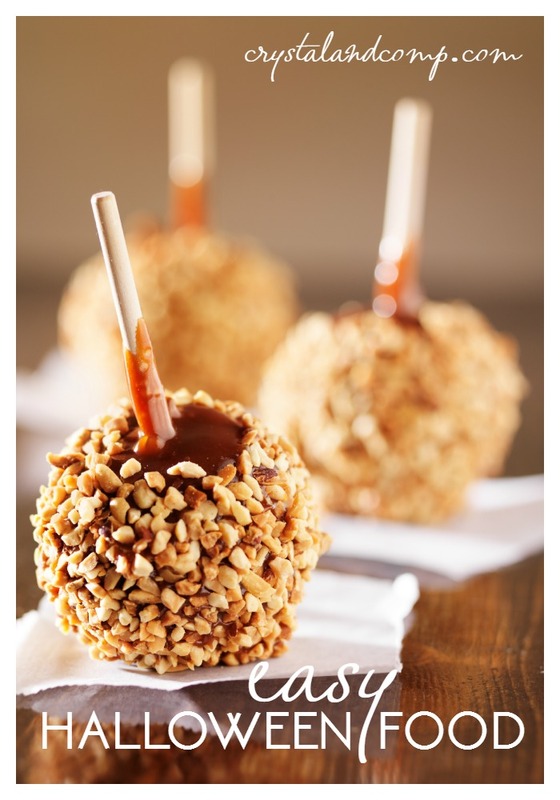 Are you whipping up something wonderful for your Halloween festivities? 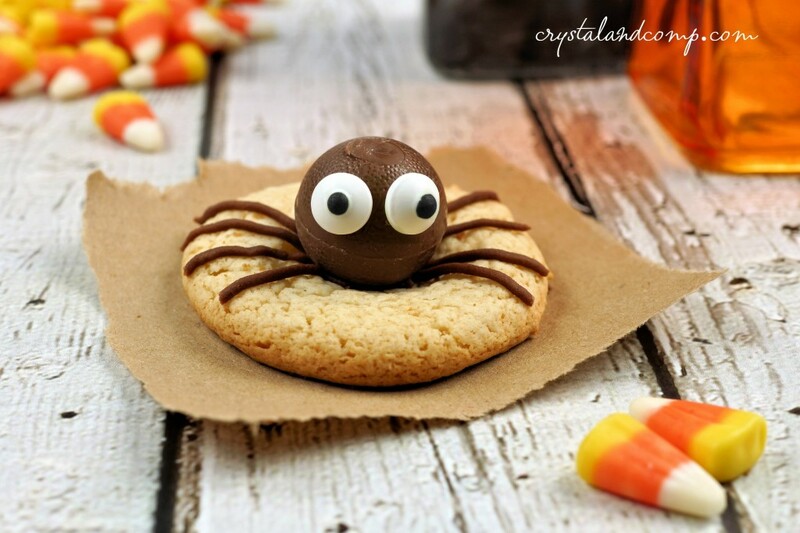 Share your Halloween treat ideas here!